Through its USB 2 interface, I-Max Easy connects to any PC having a USB port. Even better… With pre-installed compact fash, I-Max Easy can also record images while unconnected to a PC. Thanks to this compact card, images taken can be imported onto any computer in the practice.The CCD sensor’s great sensitivity coupled with the I-Max Easy’s powerful electronics ensures the creation of high-resolution images. Indeed, the images captured have perfect luminosity and are ideally contrasted. 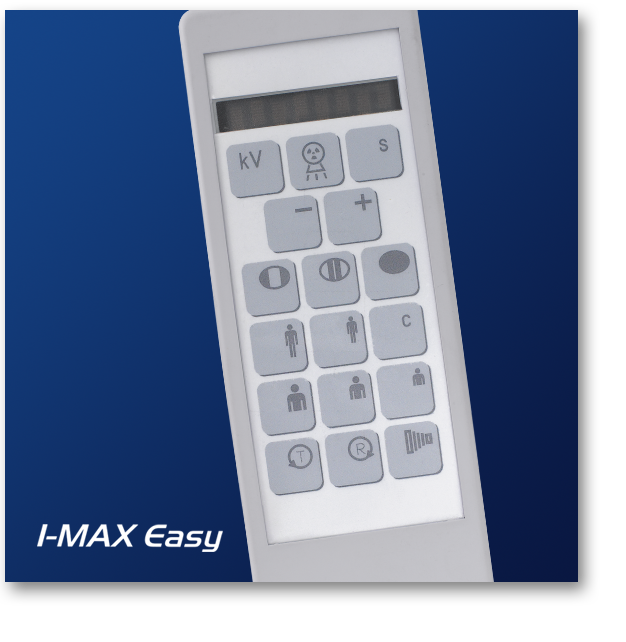 The very clear reproduction provided by I-Max Easy enables you to make an effective, precise and rapid diagnosis. 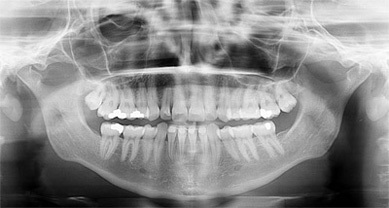 QuickVision software is included to support your imaging needs. User-friendly and readily accessible, with its contextual menus, its icons and tabbed layout, the QuickVision software is 100% integrated with your panoramic unit and offers you image processing capabilities: contrast enhancement, video inversion, zoom, flters, pseudo-colours, equidensity, zoom navigator, etc. 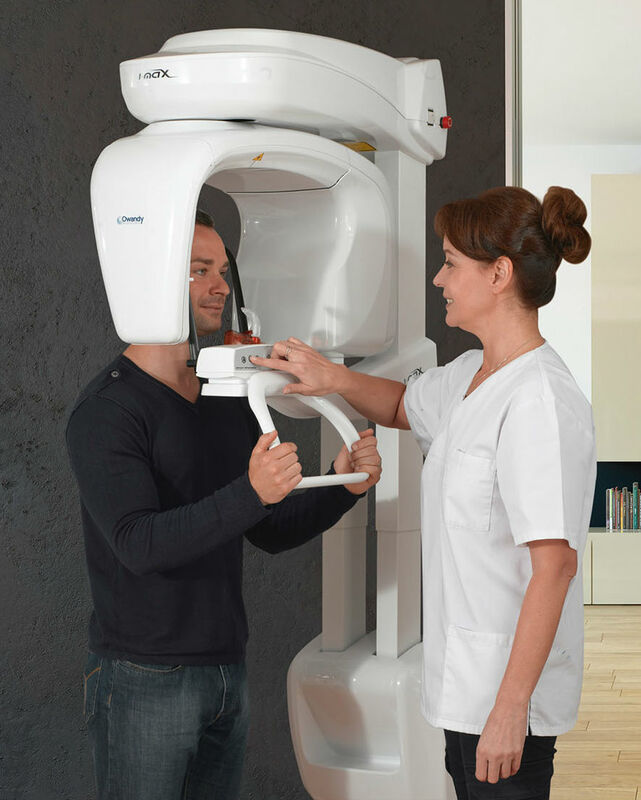 It also enables you to make very precise, actual size measurements directly on your panoramic image.